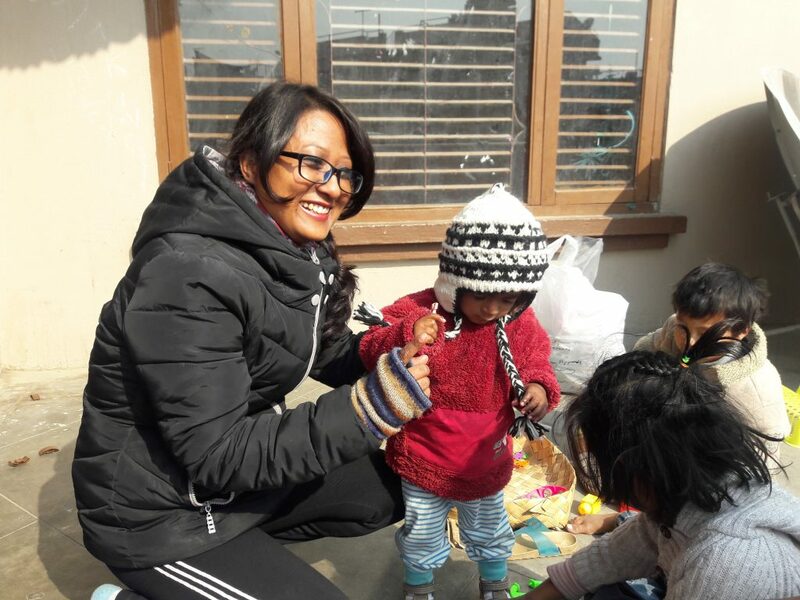 Joy has distributed warm caps to the 21 children of PA Nepal at Nayabazar, Kathmandu and also handed over cash to the children of Shakhu Branch of PA Nepal for the packets of rice and other daily meals on 9th January 2017. Special thanks to Pradhanang Apparels Industry for providing us warm caps. 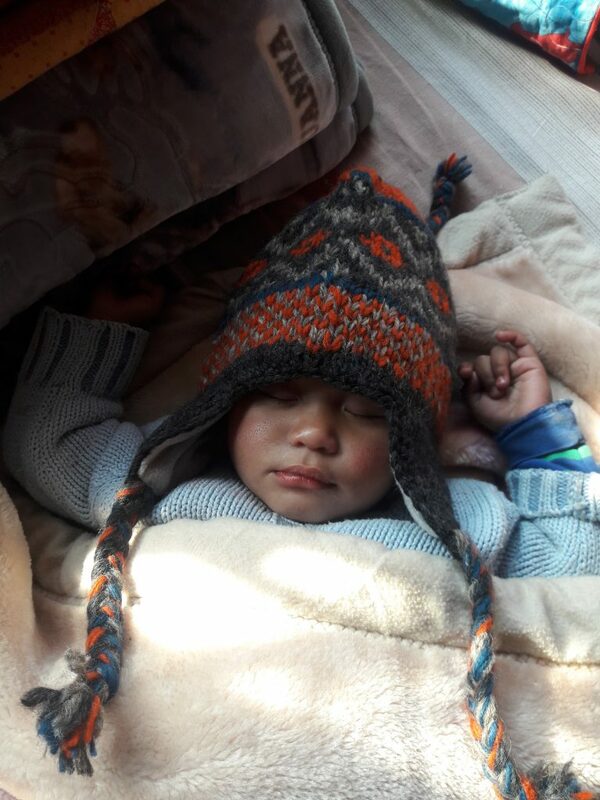 JOY is providing regular support to PA Nepal where the children are taking shelter and education, whose parents are in jail.